A Taste of Venice Food & Travel Blog tour, and the blog magazine which was created following the event, had the aim to promote a different and more interesting way “to live” Venice – I like to stress the word live and not visit, because this city has enough visitors and tourists who just spend 1 or 2 nights here bringing back home as memories only the large crowds and the expensive shops. Venice needs curious interested “explorers”, people who want to live the city and experience Venice like local residents do. Therefore also the type of accommodation which is chosen can makes a huge difference in the overall impression which these “explorers” will take back with them! 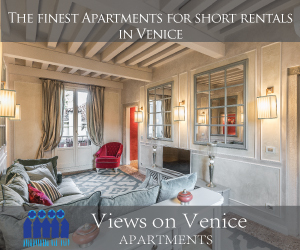 “Our aim was to offer these apartments, as well as those of friends, for rental to an international clientele who’d take pleasure in the comfort, freedom and authenticity of ‘living at home as a Venetian’ rather than merely observing the city from the confines of an anonymous hotel room or suite. 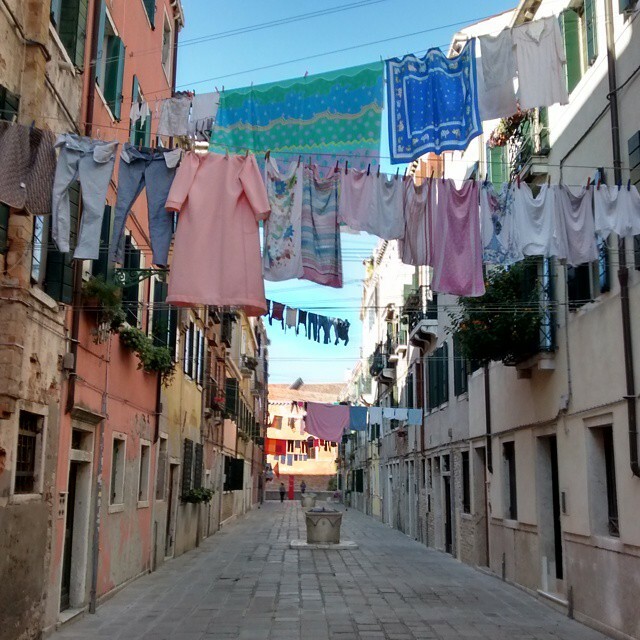 In our mission to introduce our sponsors to our readers, we asked Filippo a few questions to explain who and what ViewsOnVenice is. New apartments will be coming up in the next months. 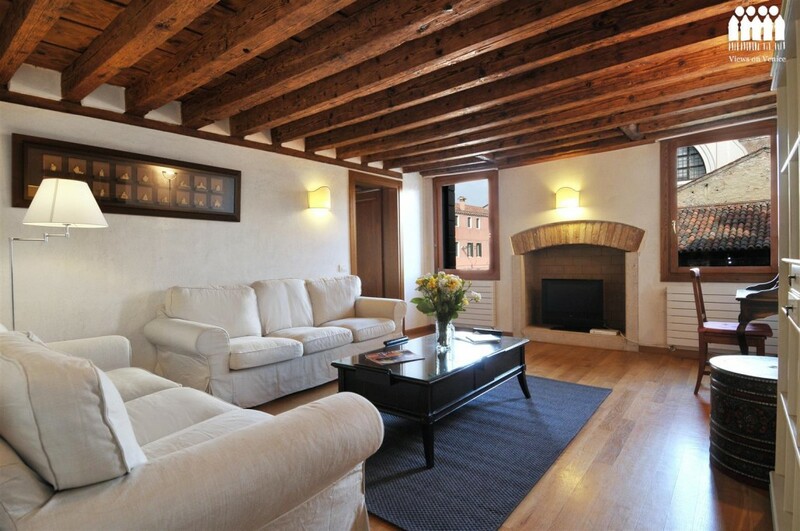 Owning many properties which include Palazzo Loredan degli Ambasciatori with all its apartment available to rent on short term basis (Ca Cerchieri Piano Nobile, Ca Cerchieri Loredan, Ca Cerchieri Mezzanine, Ca Cerchieri Terrace, Ca Cerchieri 1, Ca Cerchieri 2 and Ca Cerchieri 3) gives us a chance to almost sell “direct” with limited commission fees. 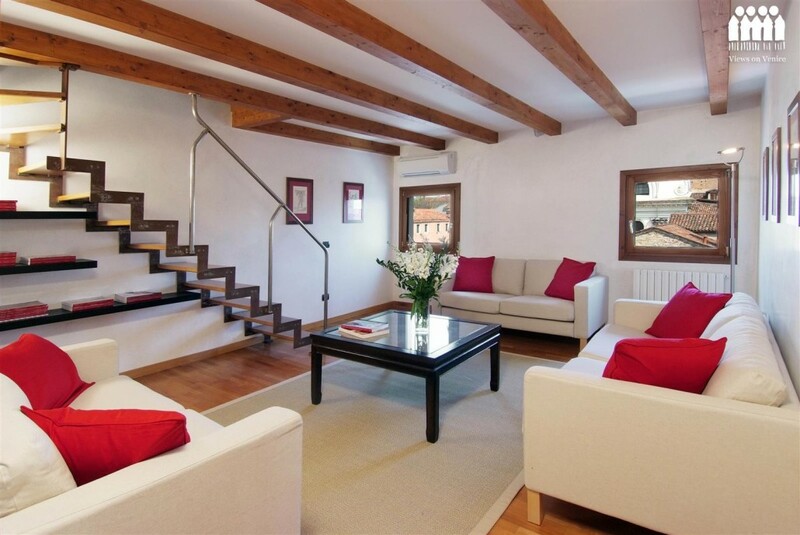 Our aim is only to have charming and tastefully decorated apartments that can offer comfort, nice views, great location and nice decoration. We offer a wide range of services such as a personal cook at the apartment, guided tours, breakfast at home, shopping list upon arrival, dinners etc.. It was founded in 1999, so almost 17 years now. Tough question as there is so much to love in Venice, I personally love the Rialto fruit and fish market, the winter time when finally the city is quiet and peaceful, the food, no cars and a long list to be continued! Long list here too! I would like to see the ships out of the city, no large groups with guide, fake Murano glass shops, more police. 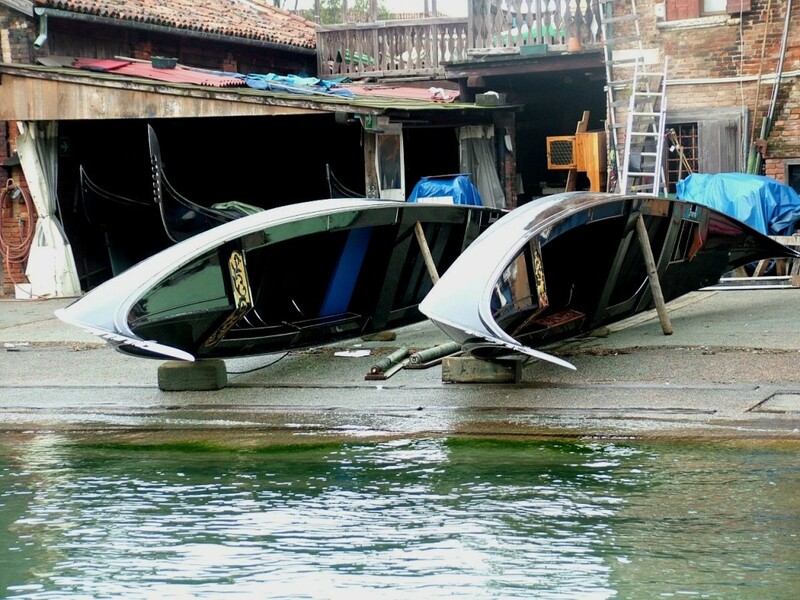 During the blog tour our bloggers stayed in Ca’ Dello Squero 1 and Ca’ Dello Squero 2, two lovely apartments in Zattere, with gorgeous views of one of the few gondola maker worshops left in Venice. Only a stone through from Nico’s, one of the best ice cream parlours in Venice, and from Punta Della Dogana, the modern art exhibition. 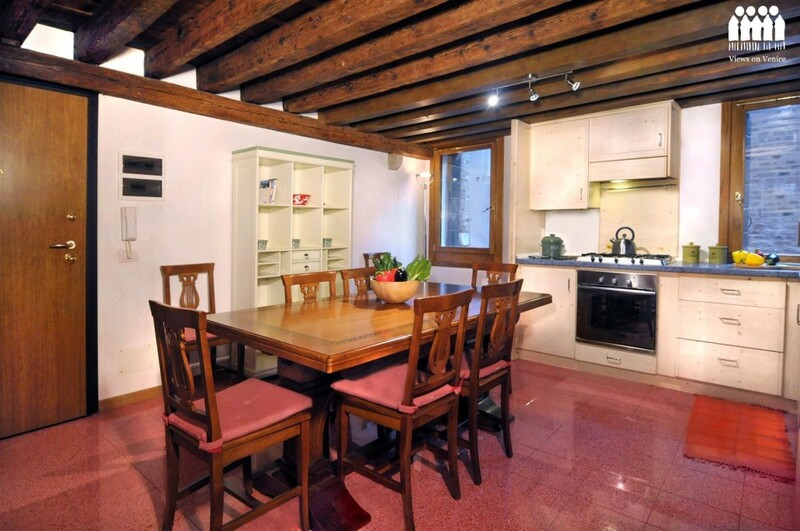 As explained by Filippo, ViewsOnVenice offers a large range of accommodation in Venice for short stay rental. Thank you again Filippo and all the team of ViewsOnVenice for your support and your help throughout the blog tour! We wish you all success!